AKG N60NC Wireless headphone review - Which? 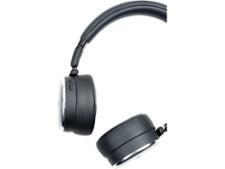 Older models of these headphones (pre-March 2018) are subject to a voluntary safety recall issued by the manufacturer. 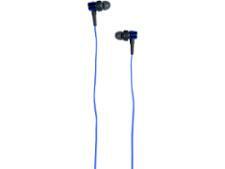 The carrying case can contaminate the headphones with levels of chemicals that breach European regulations. Which? has investigated the issue and found the risk to consumers to be low. 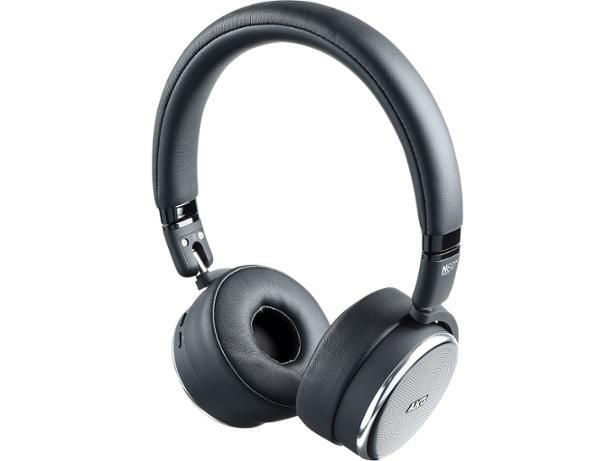 If you have an affected model of these headphones, you can participate in AKG's voluntary recall by filling in the contact form on its website linked to below. The AKG N60NC Wireless headphones look like they could be the perfect pair for a commute. They fold down to a convenient size when not in use, and you get a handy carrying pouch and flight adapter supplied. They even have a detachable cable in case the battery runs out. But does the sound match this convenience? Read our review to find out.